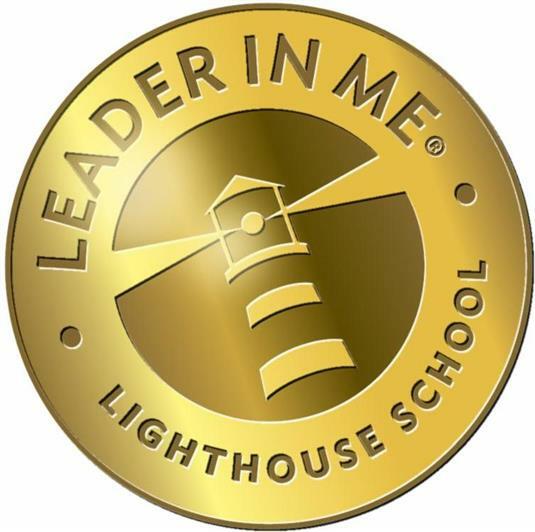 Lighthouse School achievements and Leadership Days have been happening since the start of 2019 in the Leader in Me Community. 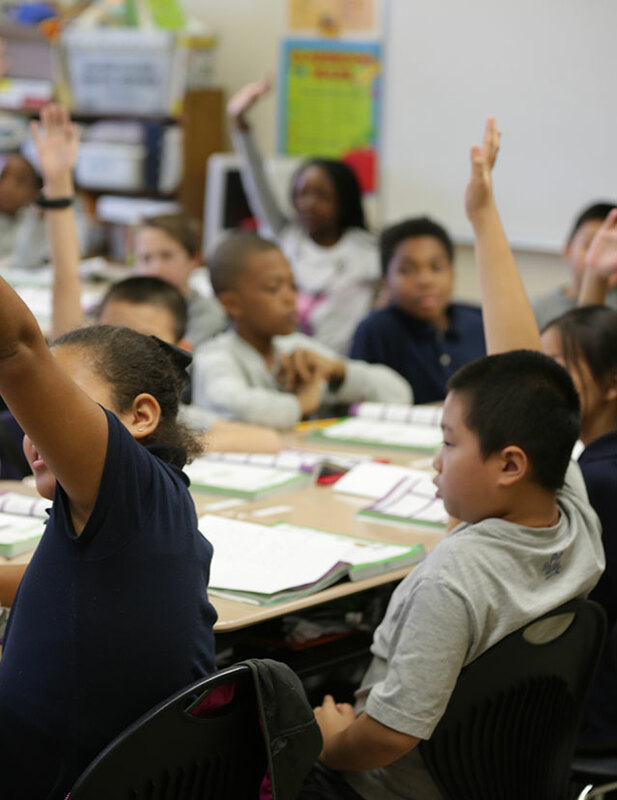 From welcoming new schools into the community to achieving Lighthouse School status, we are so proud of the accomplishments everyone is making. 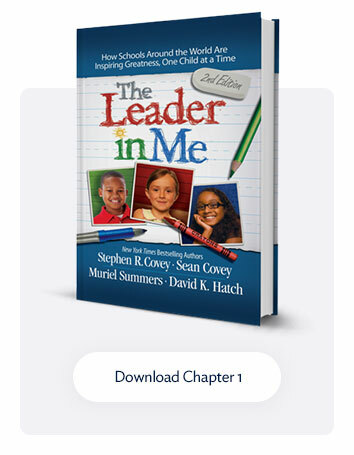 There are so many great achievements constantly happening so to stay even more up to date on Leader in Me news be sure to follow us on Facebook, Twitter, LinkedIn, Youtube, and Periscope. 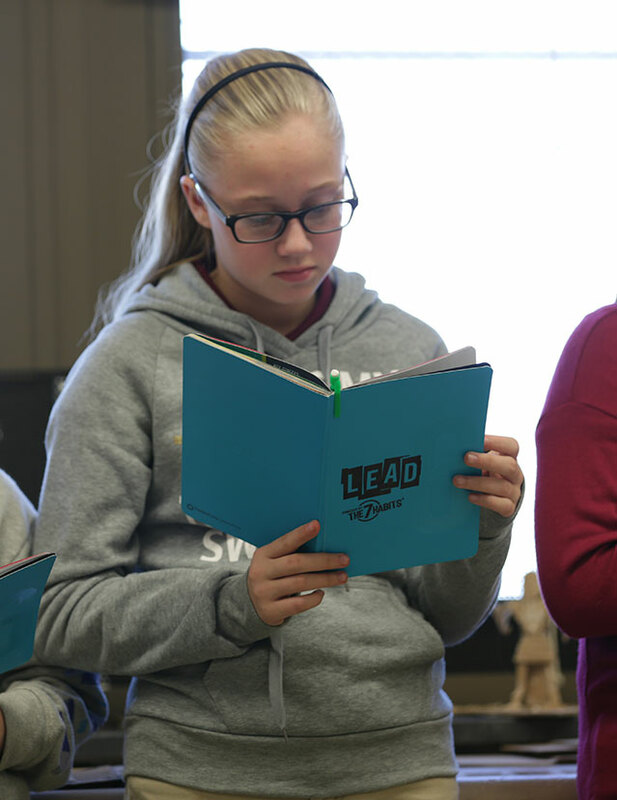 This week, in Leader in Me news, we would like to highlight Two Rivers Middle School in Nashville for hosting a school tour as well as a couple of students from Sawgrass Bay Elementary and Prospect Elementary. Two Rivers Middle School hosted about 70 guests in their school to showcase their greatness. Here they greeted guests with their band and informed guests about their student jobs, Lighthouse Team, and more! They shared information on their data and then gave student-led tours; they even prepared a “7 Habits Step” from their step team. Some of the experience is documented on their twitter page @2RiversMiddle if you would like to check out some awesome footage of the event. At Prospect Elementary a fourth-grade student, named Mason, has been teaching a technology class to other students. 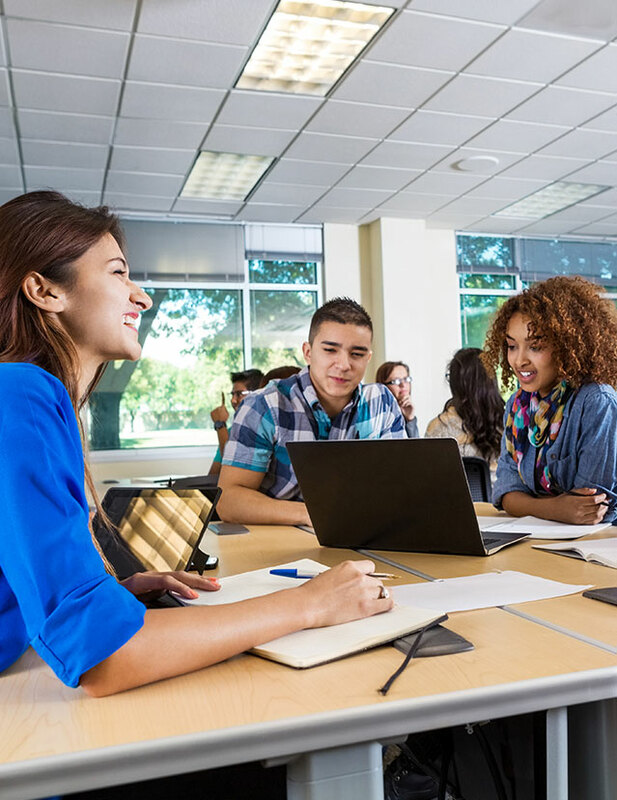 The class started out as a suggestion from Principal Dr. Kim Chinnis after she noticed his skills and interest. This class took off when he got one of his friends involved and they now teach the entire 2nd grade. They are currently planning to teach the course to 3rd graders in the future. A few students from Sawgrass Bay Elementary attending the VEX robotics competition in Tampa, Florida. Mason and Malachi really brought their talents to this project-based learning competition and placed 3rd in the entire state. This was the school’s first time competing in this competition and we wanted to congratulate them on this awesome achievement! Last but not least we would also like to congratulate East Point Elementary School in Greenwood, Arkansas for their LightHouse achievement status! They are in the Greenwood School district which is also home to Westwood Elementary which was named a Lighthouse school in 2014 and recently recertified. Tag us in your Facebook and Twitter posts and send us stories that you feel should be highlighted in Leader in Me news we love hearing about your great accomplishments and would love to share them with the whole Leader in Me Community!